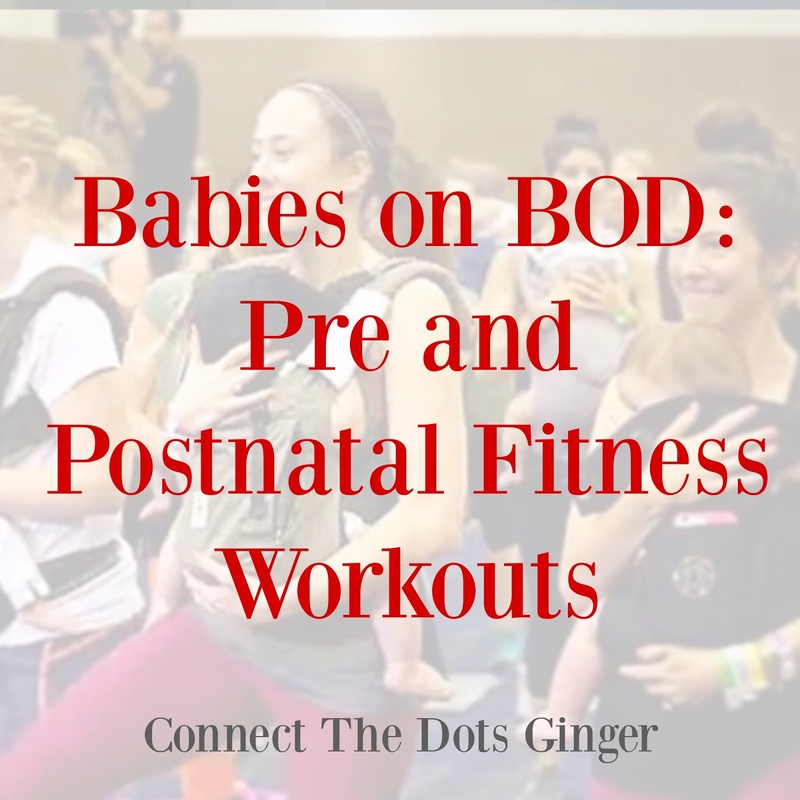 This past summer, at the annual conference for coaches with Beachbody, moms with babies were not able to participate in the group workout sessions. They were actually being turned away. 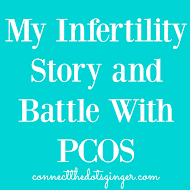 But depending on the age of the baby and nursing or not, we just can't leave the baby with our spouse. They have to come with us EVERYWHERE! 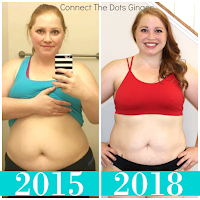 Autumn Calabrese, the creator of 21 Day Fix, got wind of what was happening and put out a message to all moms to join her exclusively for a mom and babies only workout session! YEP! She saw a problem, and fixed it. Since then, Beachbody has listened. THERE ARE A LOT OF WOMEN PREGNANT or WITH YOUNG KIDS LOOKING FOR MORE WORKOUTS! So what did they do? 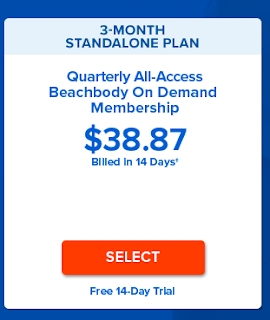 They created a whole section on Beachbody On Demand unlimited online streaming just for Moms! 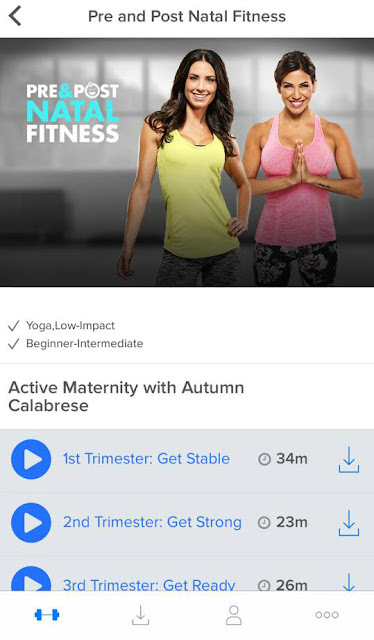 They have added new workouts, because there was already an Active Maternity workout available, also by Autumn Calabrese, and included the workout from this summer in the section. 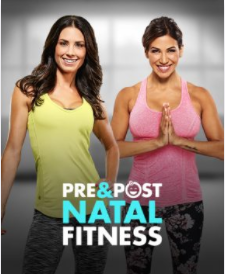 There are 10 workouts and 1 informational video on the station, Pre and Post Natal Fitness. I am pretty sure that they will be adding more to it too! 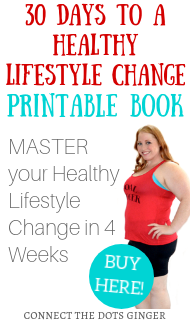 Want a FREE 14 Day Trial? 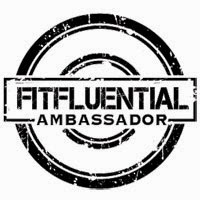 CLICK HERE or the image below---Scroll down the page to the 3 month option which has a FREE 14 Day Trial!